Hello darlings. 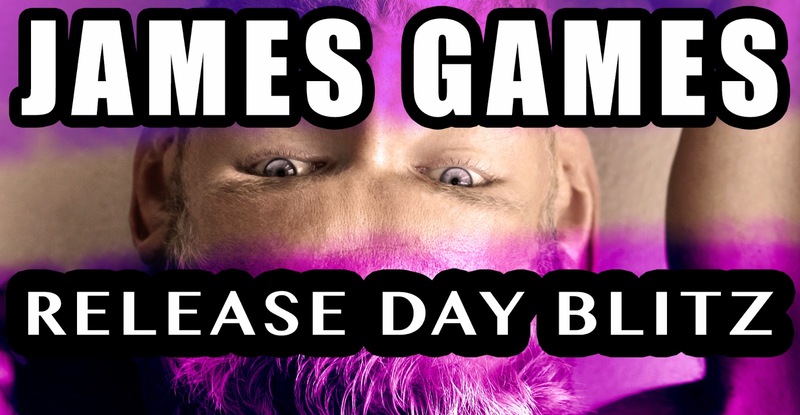 Today I'm here with the release day blitz of this wonderful book: James Games. For more information about the book and the author and an excertp click on 'continue' reading. Hello lovely people. 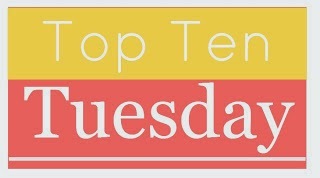 Top Ten Tuesday is a weekly meme hosted by The Broke and the Bookish, every week there's a different topic and we all make a list based on that. This week's theme is the top ten books that were hard for me to read. You can find the Goodreads link under every book. I'm here with my Waiting on Wednesday post of the week. To my readers: I'm sorry for posting only a few reviews since school started but even if I'm able to read some book, I don't usually have the time to write reviews to them. Anyways, back to the topic, WoW is a weekly meme hosted at Breaking the Spine by Jill. For this week's can't wait pick I chose Black Ice by Becca Fitzpatrick. Hope you'll enjoy. 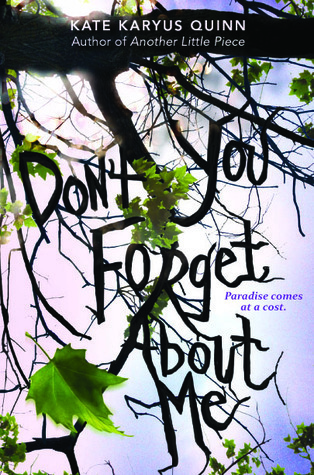 Well hell, today I'm here with yet again another book tour, review AND giveaway, yay! I'm so excited to present you the wonderfully funny and steamy NA novel, Adrian Lessons by L. A. Rose. Hey lovely, lovely people. 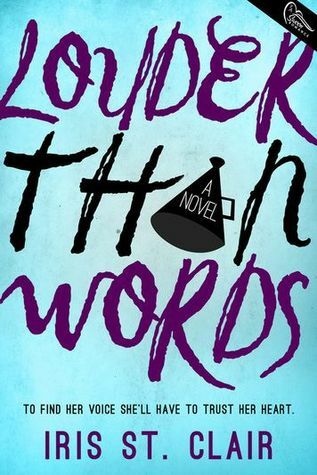 Today the Louder Than Words book tour stops by at Reading Is Dreaming with Open Eyes. I hope you'll enjoy reading my review and getting to know more about this book and the author. Click here if you'd like to follow the tour. Hello lovelies. 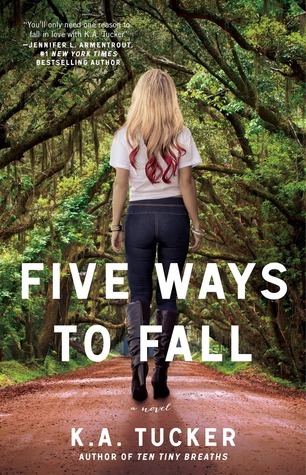 Today I'm here with a cover reveal and a few minutes after it with a book tour + giveaway, yay! I'm going to link it in HERE. Well now that's out of the way the only thing left is to see the stunningly beautiful cover that I was talking about. Click on continue reading for it. 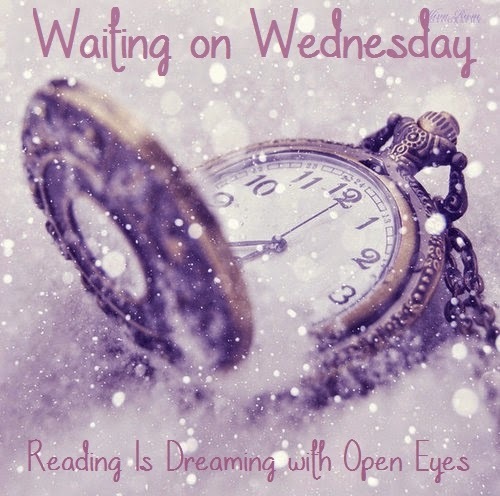 Hey sweeties it's time for Waiting on Wednesday again, yay! It's a weekly meme hosted at Breaking the Spine, every week we obsess about upcoming releases that we're eagerly anticipating. For today I chose Echoes of Scotland Street by Samantha Young which is the 5th book in the On Dublin Street series. Hello darlings. It's time for Top Ten Tuesday again, this is a weekly meme hosted by The Broke and the Bookish. Today's topic is the top ten authors I've only read one book from but need to read more. Click on the pictures for author pages on Goodreads. Click on the titles for Goodreads page. Hey darlings! I'm so excited to be one of the first people to share with you the cover of Wicked by Jennifer L. Armentrout! WICKED is a New Adult Paranormal Romance and is part of Jennifer L. Armentrout's new trilogy: Wicked. It's being released on December 8th, 2014 so make sure you pre-order it today. Take a seat guys because the cover of Wicked will sweep anyone of their feet. Yes, it's that gorgeous. Hello sweeties! Today I’m here with the TBR Tag in which I'll be answering ten questions. I was tagged by the lovely Kelly from Bibliophile Bliss. 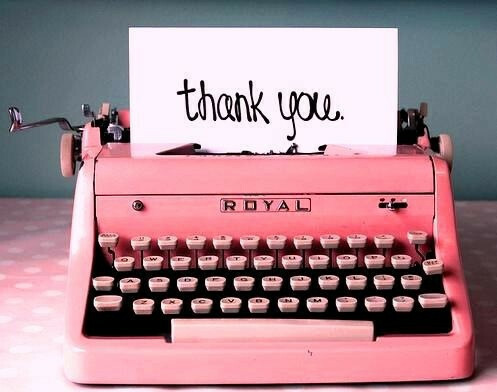 I'm very thankful because it was a great thing to check out all the books on my TBR list. This tag was created by Rachel from A Perfection Called Books and Dana from Dana Square. Hello everyone! Today I'm here with an unusual post about some beautiful bookstores around the world. Bookstores are being closed right and left because people doesn't feel the need to leave their houses to buy new books. With just one simple click any books can be delivered to their doors and I haven't even said a thing about how much easier reading an ebook is. I have to admit that I mostly buy my books on the internet too, simply because it's cheaper and faster that way but when I get into a bookstore you can't drag me out of there in two hours time. I think all bookstores are wonderful places but boy, what I would do to visit one from my list below. Hey sweeties! 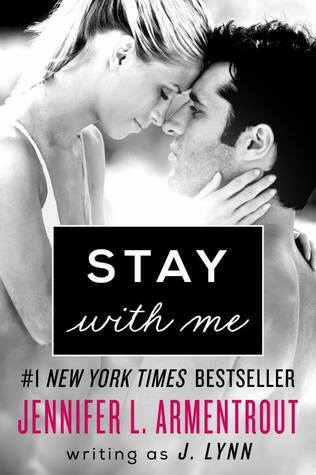 It's time to share my Waiting on Wednesday pick of this week. WoW is a weekly meme hosted at Breaking the Spine. Today I chose Cooper Bartholomew is Dead by Rebecca James. Hope you'll enjoy my post. Hey sweeties, it's time for Top Ten Tuesday again. TTT is a weekly meme hosted by The Broke and the Bookish this week's topic is top ten underrated book or authors in x genre. I'm a bit ashamed to admit that I couldn't make a list out of one genre so I'll simply list some underrated books that I love. I think underrated means different numbers to everyone, on my list there's a book that has less than 150 ratings but there are two that have more than 2300 ratings. I still think these are pretty underrated. Anyways, I'm going to add when was the book published and approx how many people rated it on Goodreads until this point. Check out my wonderful list of underrated books, and don't forget: for Goodreads page you'll just have to click on the covers. I promised in my 100th post that I'm going to make posts about cover changes. The hard things wasn't the idea, it was thinking of a title for this new feature. Finally I decided next to (Don't) Judge A Book By It's Cover. Every month I'm going to post one, I'll feature 5 to 10 books and at least 4 cover changes to each. Every post will be about a different genre, today I'm comparing different editions of 6 books from the New Adult genre. Does it fit the story or has any connection to it? Hey lovelies. Today I'm here with my 12th Waiting on Wednesday post, time flies by so quickly. WoW is a weekly meme hosted at Breaking the Spine, every week we share are most anticipated releases. For today's pick I chose Famous Last Words by Katie Alender. Hope you'll enjoy my post. Hey guys! 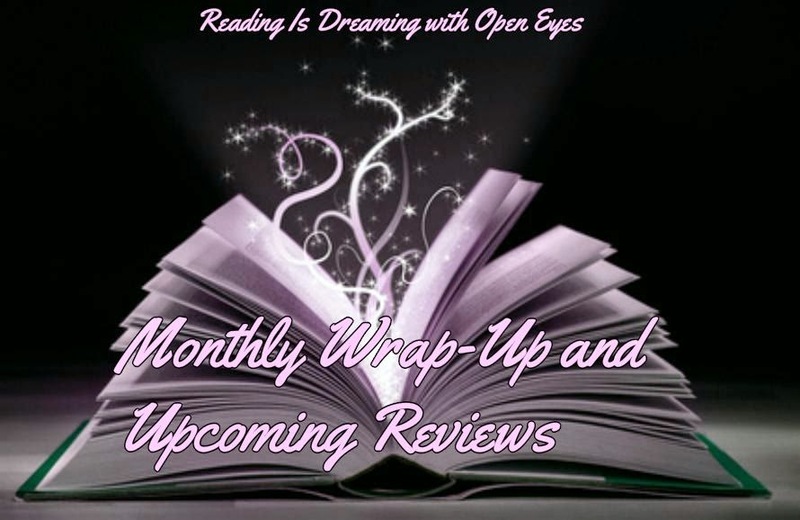 Today I'm here with my August Wrap-Up, I know I'm a bit late but I don't usually like to post more than one thing per day. As you probably saw there were many posts that needed to be shared such as my Seasonal Bookish Awards which is a new feature on my blog or the Summer Recap in which I also told you how many books I was able to read in the 2014 Summer Reading Challenge. Hello sweeties. It's September 1st and school (meh) is officially started. School ends my lazy don't-have-to-do-anything days and takes away from both my reading and blogging time. *sad sigh* Anyhow I thought I'll do a recap of this summer, so here it is. In the beginning of summer I joined to the 2014 Summer Reading Challenge hosted by Bookwyrming Thoughts. 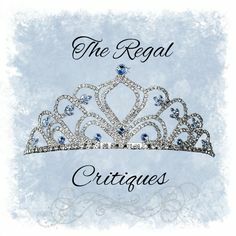 When I joined in a wrote a post about it and I added a TBR list with the promise of crossing at least a few items of off it. Well, I did succeed in reading as many books as I planned to but I was only able to cross off a few books from my list. Anyhow I did succeed in reading 32 books, actually I read 37 books this summer so I think I can say that I did well. I made some promises in my 100th post and I'm going to keep them, starting with making posts out of the books that I reward with an "award" for some reason. My plan is to do monthly, seasonal and yearly awards, the categories of course won't be the same, logically the yearly award will have the most categories. I've already posted The 2014 Summer Awards yesterday so you can go check it out here. I think I've dragged out this far too long so let's see the list of the books I've read this summer.